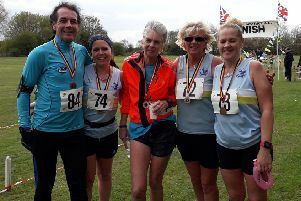 Louth Tri Club continued with their successful start to the 2019 season, with wins and world championship qualification. 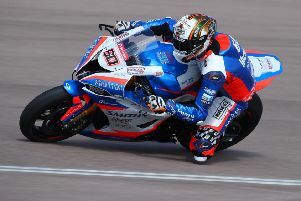 Louth racer Peter Hickman is set to start the new British Superbikes season on the back foot after his new machine was delivered late. 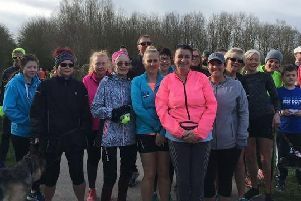 Mablethorpe Running Club duo Sharon Margarson and Elaine Wilson joined nearly 14,000 runners for the 43rd ASICS Greater Manchester Marathon. Louth Tri Club are giving their athletes a helping hand with a new grant system to help members finance competition costs. 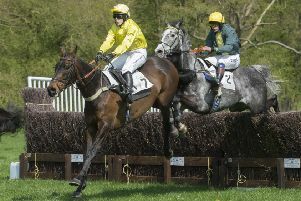 An historic horse racing event returns to Revesby Estate this weekend – with a new feature inspired by a 19th century sporting wager. 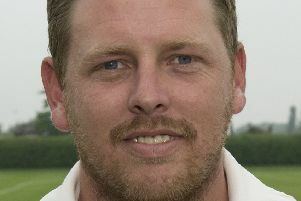 Louth Indoor Bowls Club’s Men’s A team guaranteed another season in County League Division One after winning a battle of the basement at Sleaford on Saturday. 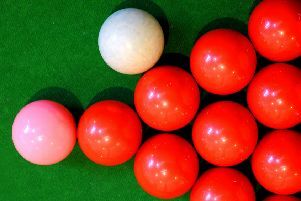 PH Mountain Cardboard Services and Sibjon Builders went through to the final stages of the Louth Snooker League’s Jubilee Snooker Knockout after topping the Town and Country Club Group. 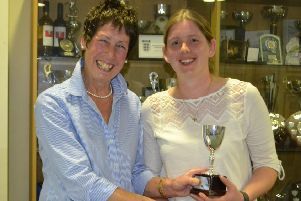 There was a terrific turnout as Louth Hockey Club held its end of season presentation evening at the London Road pavilion last week. 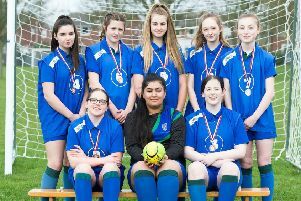 Somercotes Academy pupils have been scouted for an England handball trial after helping their school to a county medal. 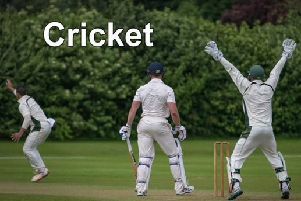 Having won the Minor Counties Eastern Division Championship in the last three seasons, Lincolnshire CCC will be looking for a fourth consecutive title when they commence their 2019 campaign. 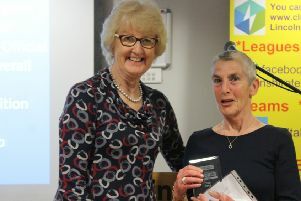 Louth Tennis and Sports Centre was named the county’s top club as it picked up a host of prizes at the annual Lincolnshire LTA Awards on Saturday evening. 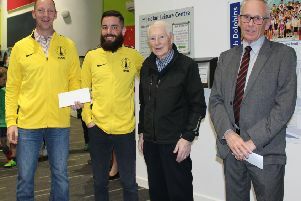 Louth Triathlon Club were successful in obtaining a grant of £445 from the Louth Sports Association (LSA). 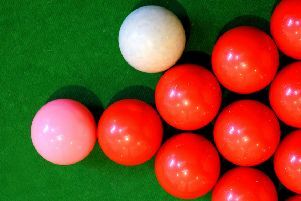 A defeat was not enough to budge NT Shaw Citroen from top spot as the Louth Snooker League’s Jubilee Snooker Knock-out reached week eight. 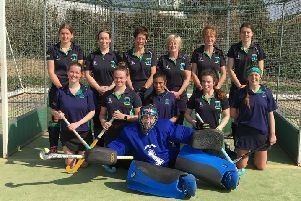 Louth Hockey Club ladies’ second team ended their league season on a high note with a 5-1 victory over Spilsby. 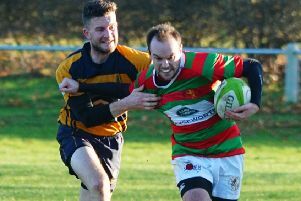 Market Rasen and Louth paid the price for a slow start as they succumbed to defeat at promotion-chasing Dronfield on Saturday. 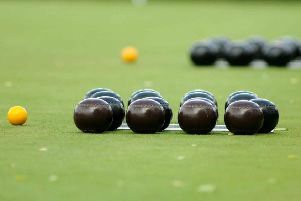 Louth Indoor Bowls Club duo Tina Reeson and Rachael Stanley are one win away from a county title after edging a tight semi-final clash. Mablethorpe Running Club was out in force at the latest Cleethorpes parkrun last weekend. Moving into the seventh week of the Jubilee Snooker Knock-out, and NT Shaw Citroen remained top of the Town and Country Group after beating Kitchen Solutions.